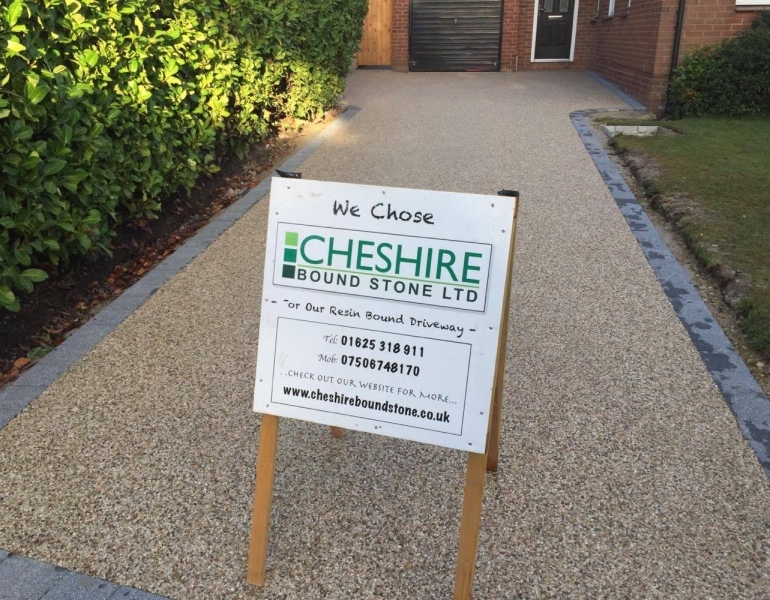 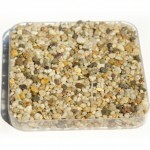 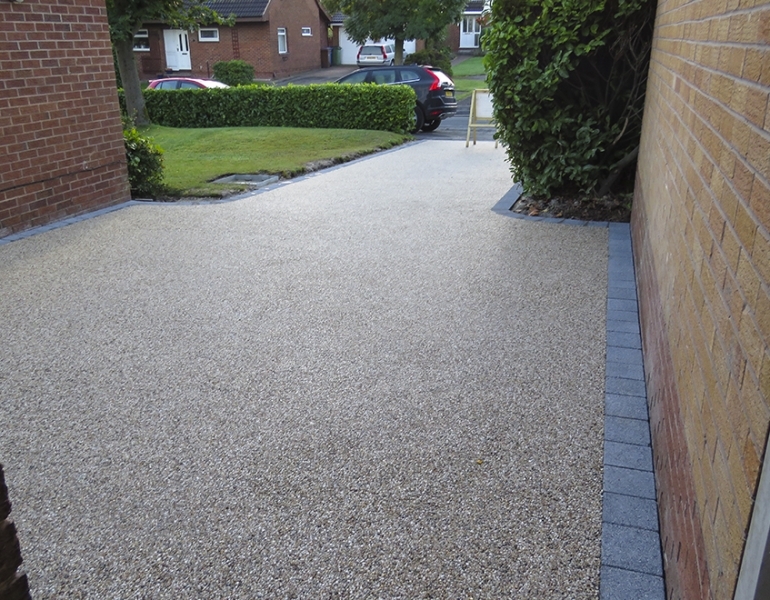 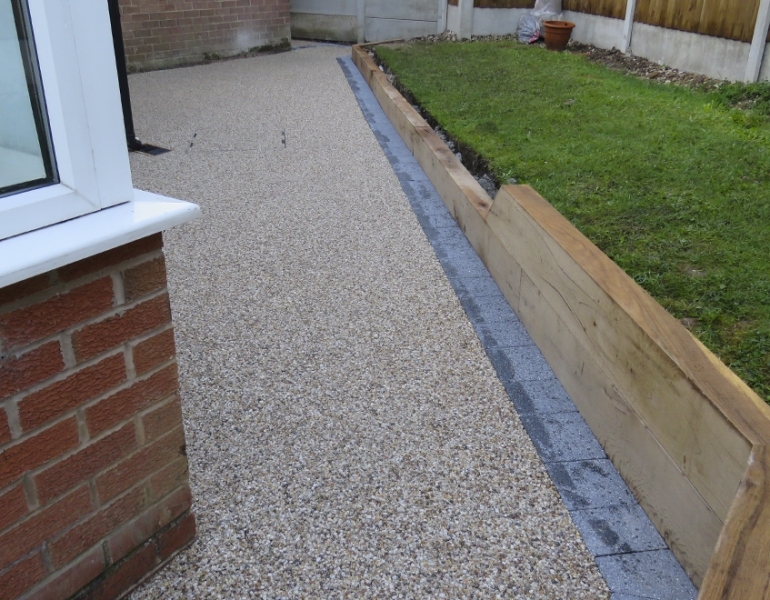 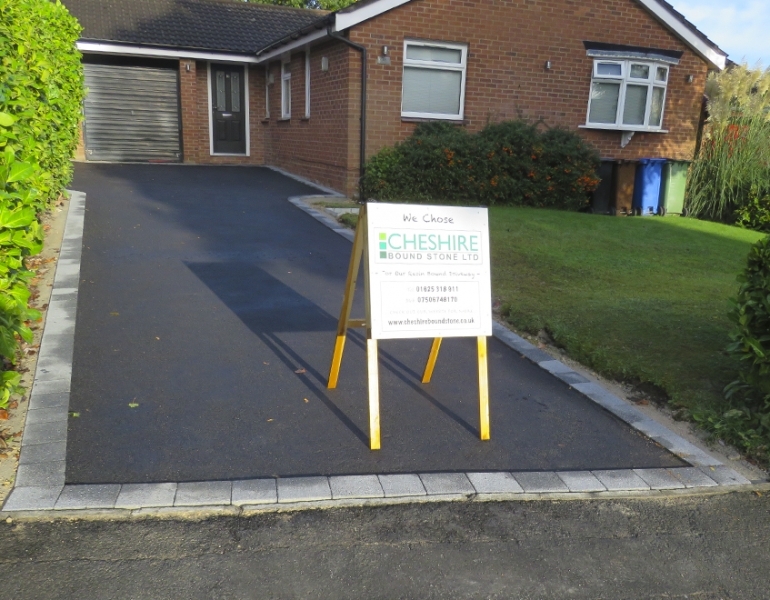 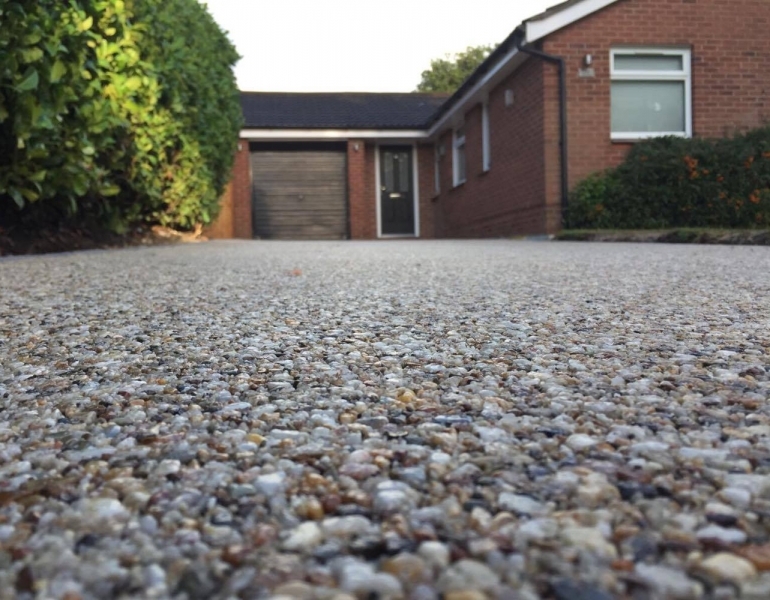 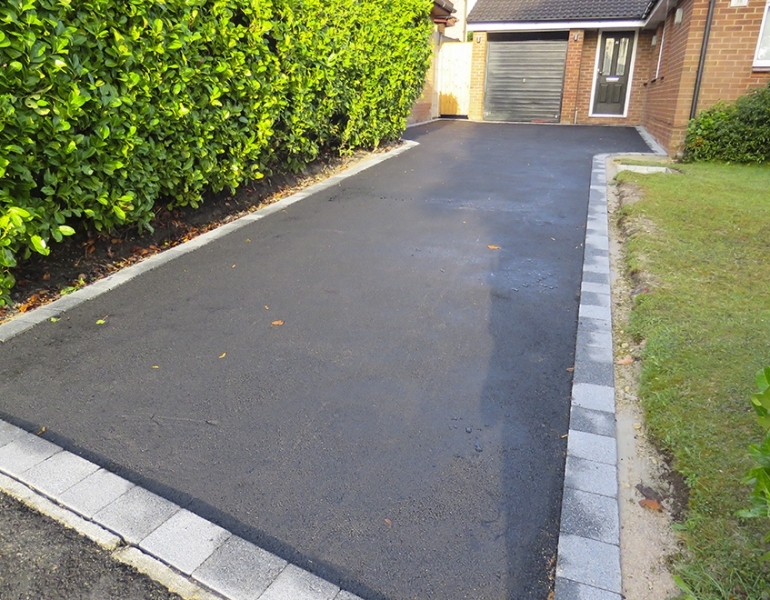 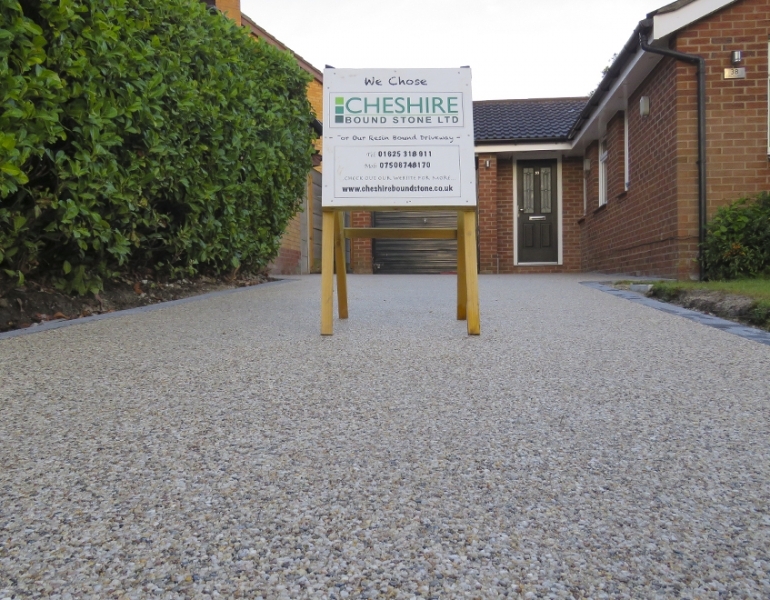 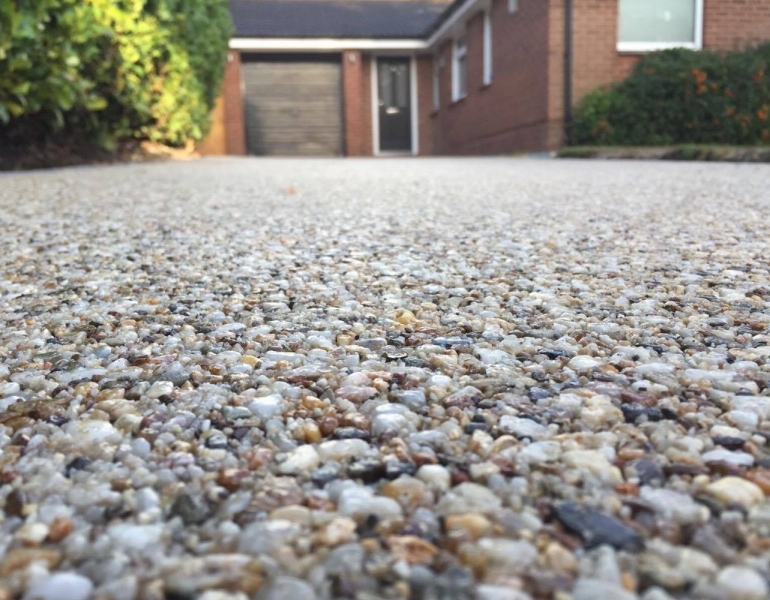 Resin Driveways Cheadle Hulme . 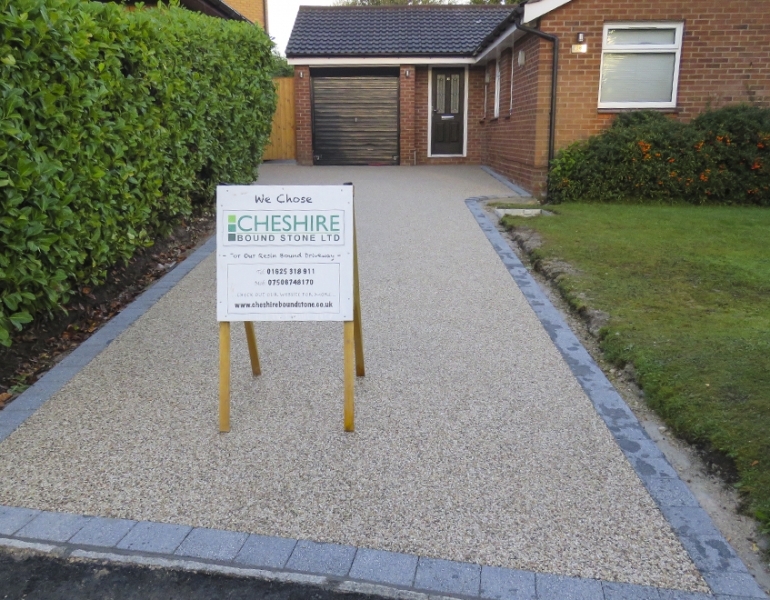 We just loved this job in Eden Bridge Road in Cheadle Hulme. 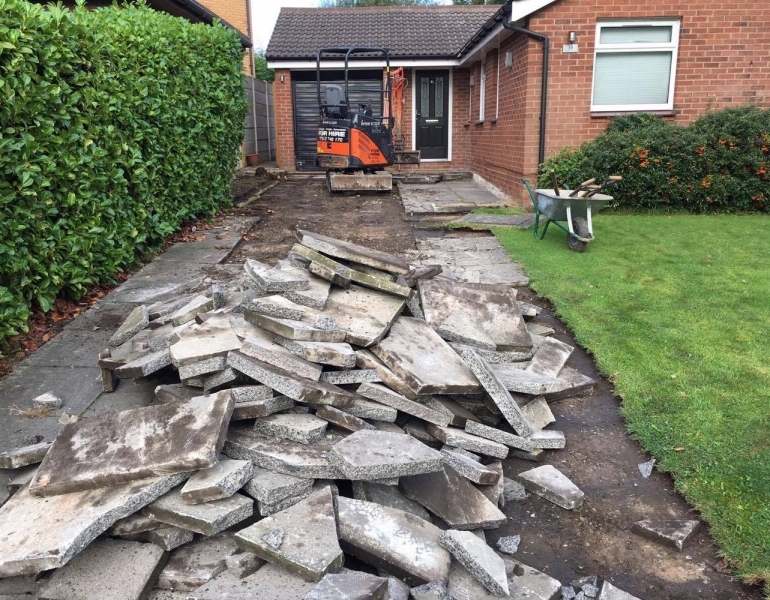 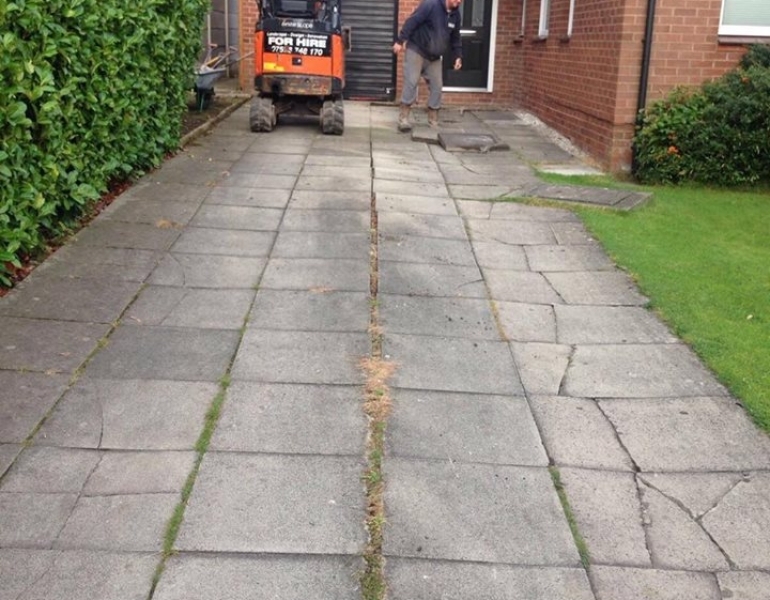 The sad old sinking and cracked paving slabs were an absolute pleasure to pull up and get rid of. 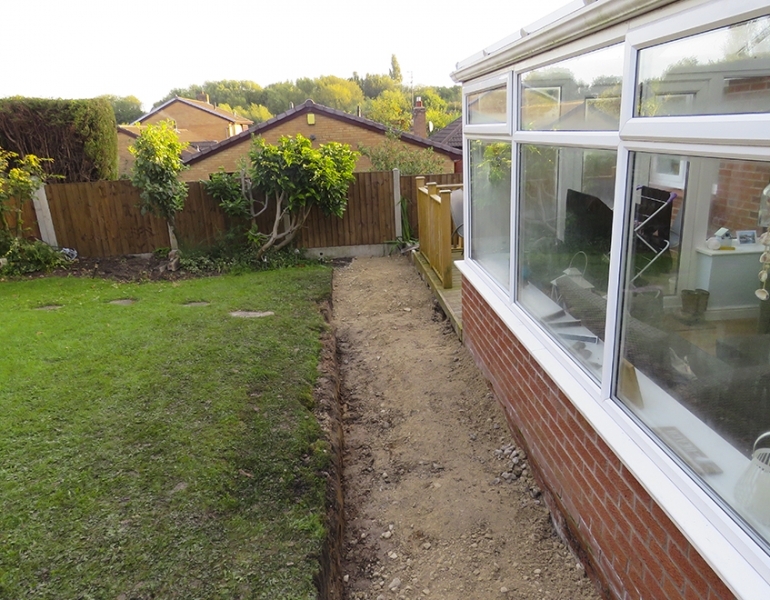 We then dug down to create a good enough depth for a strong sub-base. 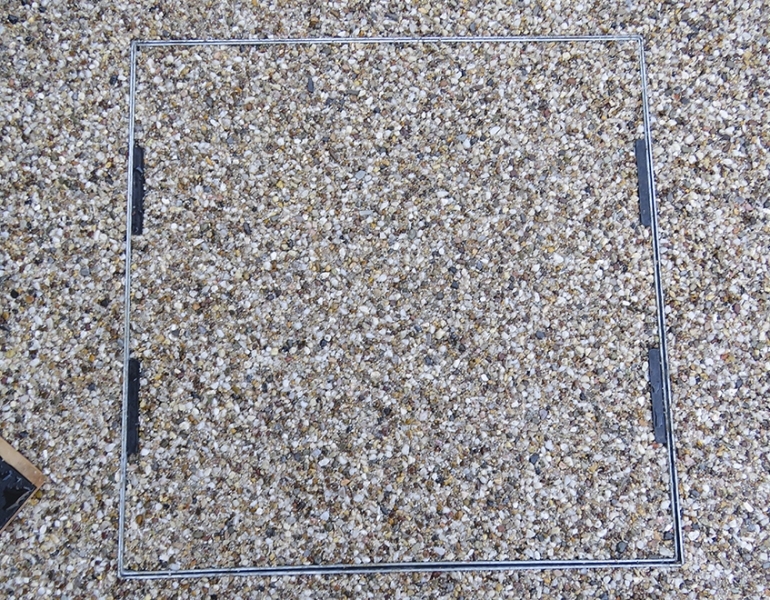 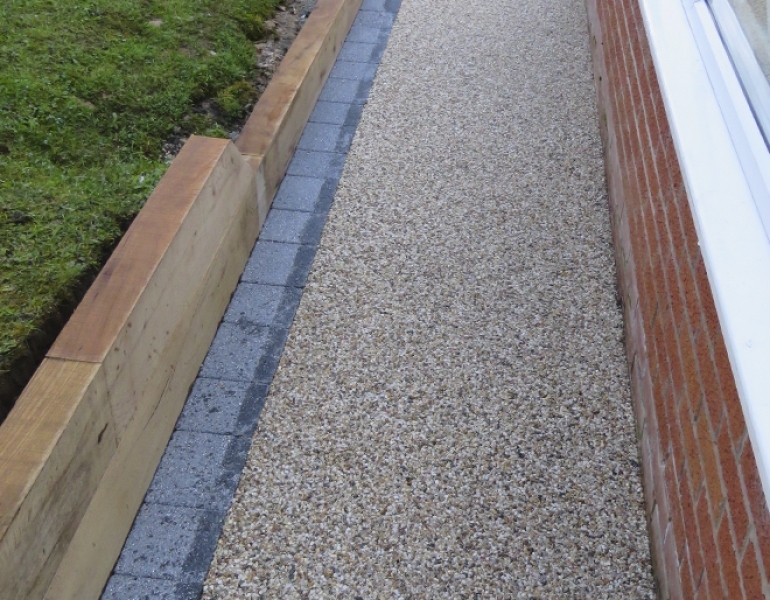 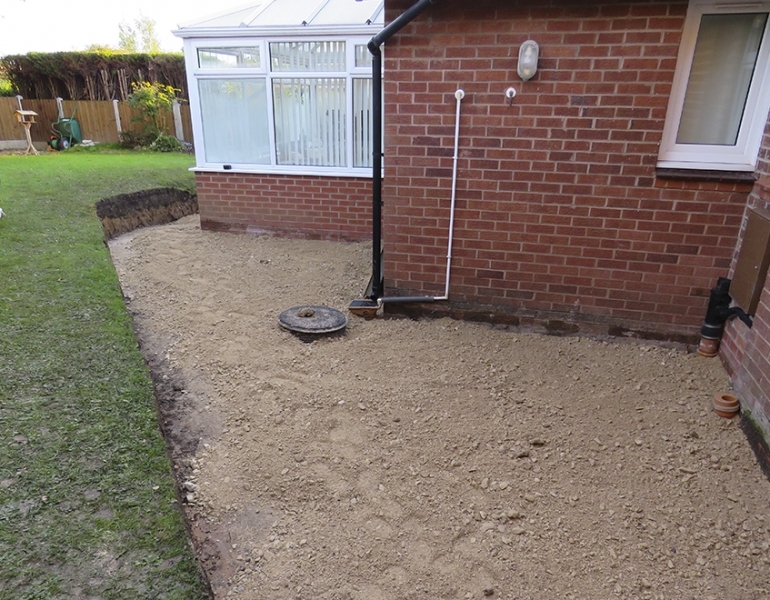 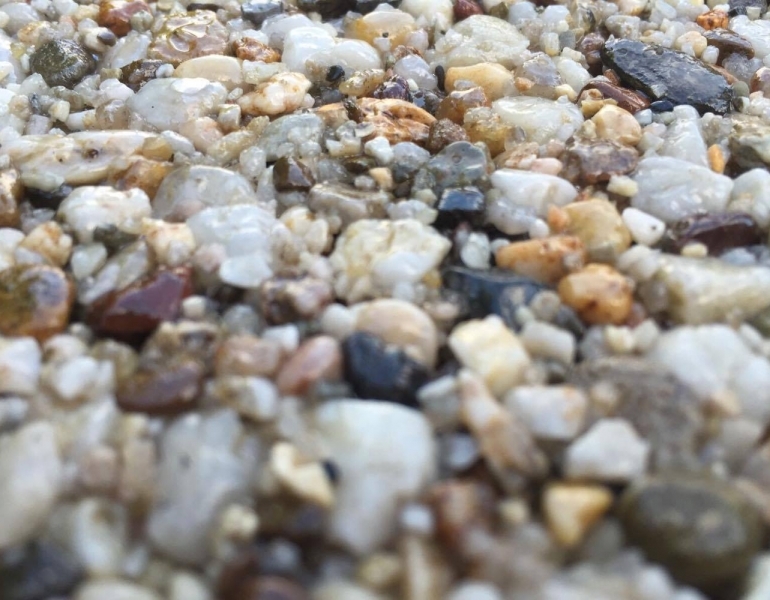 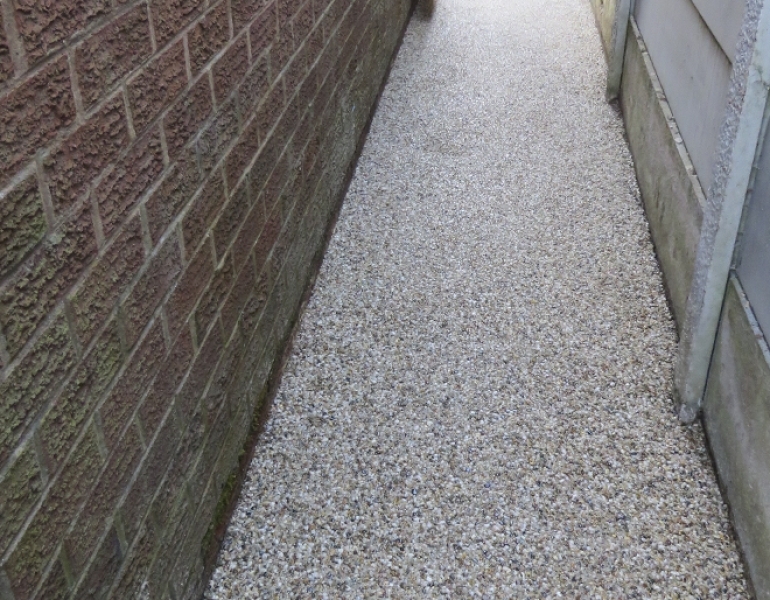 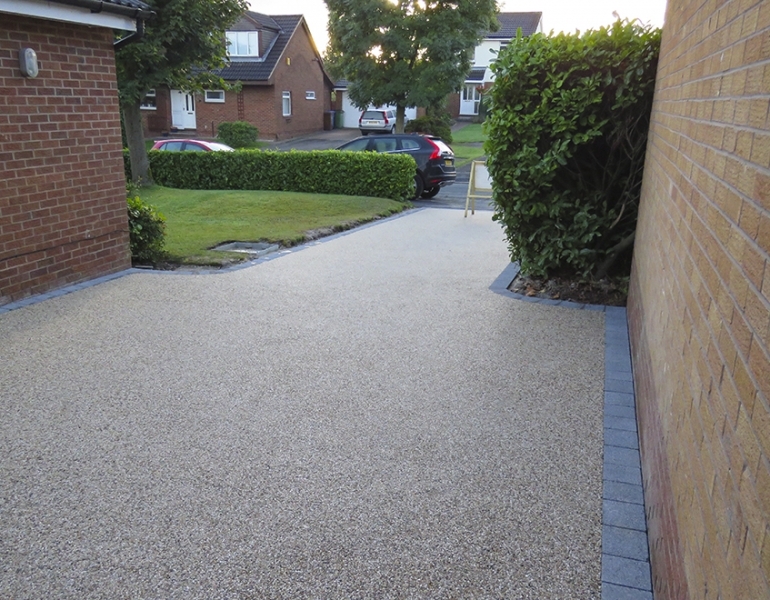 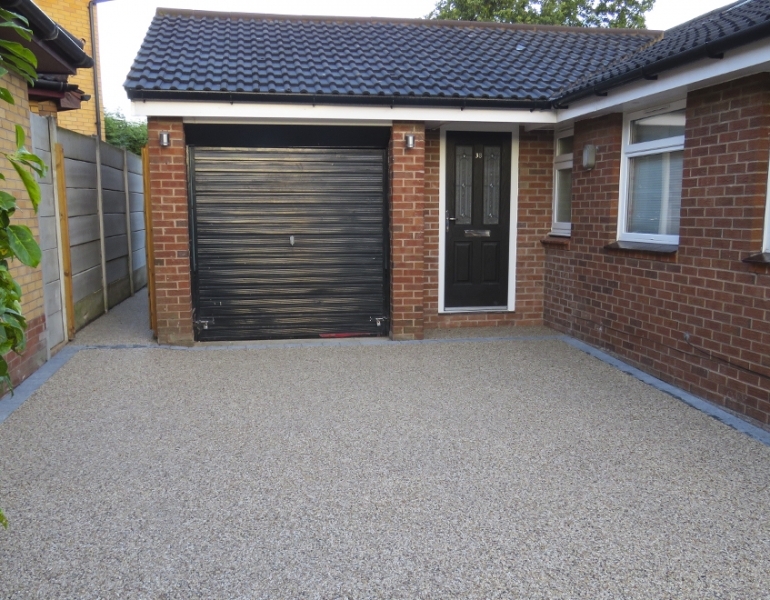 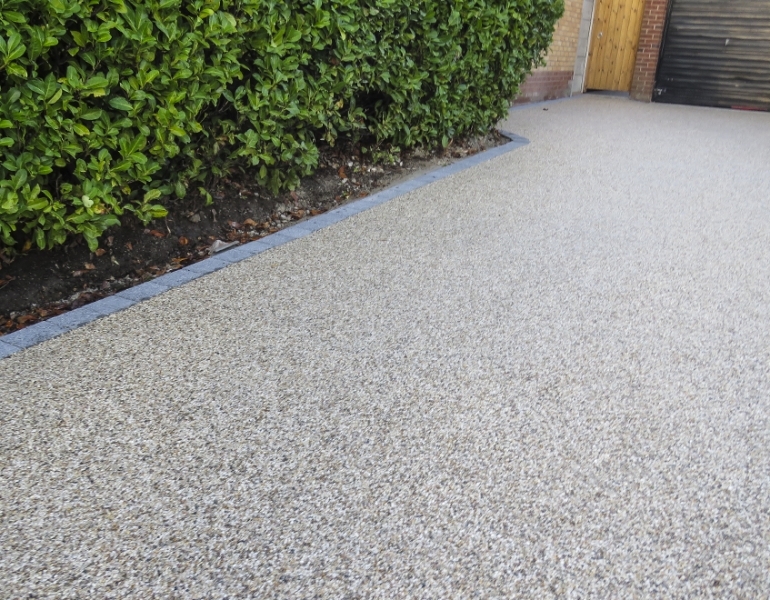 Once the tarmac was installed over the pack down, it was ready for a Resin Bound Stone overlay. 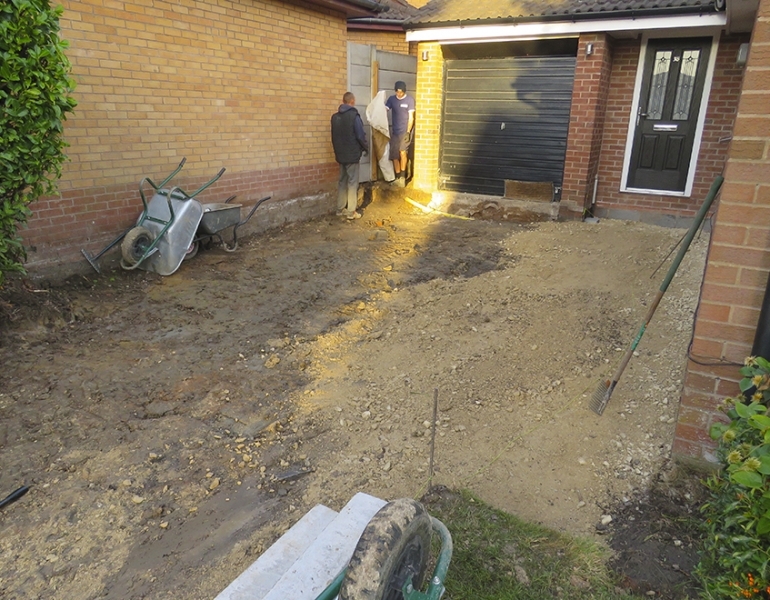 Since we completed each stage of the sub-base ourselves, we then seal the deal with a 10 year guarantee! 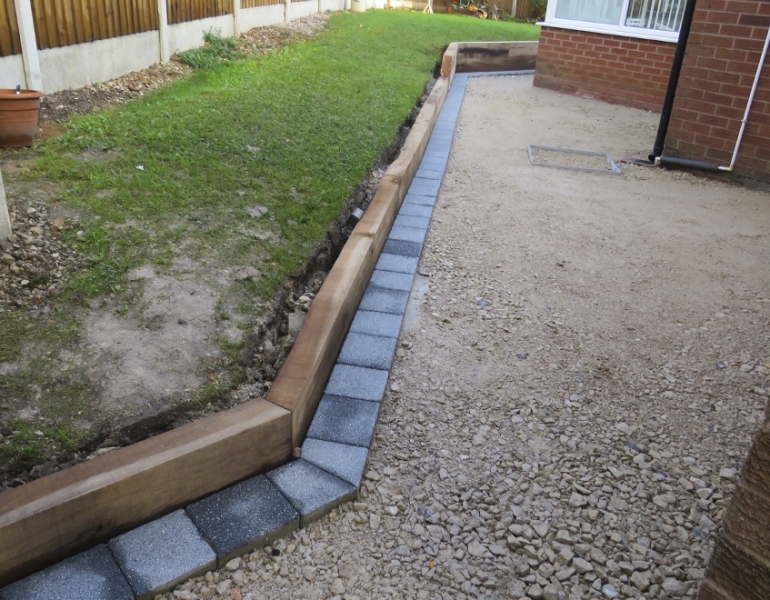 Something the previous block slabs would never have had!